It is with great pleasure to introduce Mr. & Mrs. Bohn!! This day was beyond beautiful and filled with such joy. 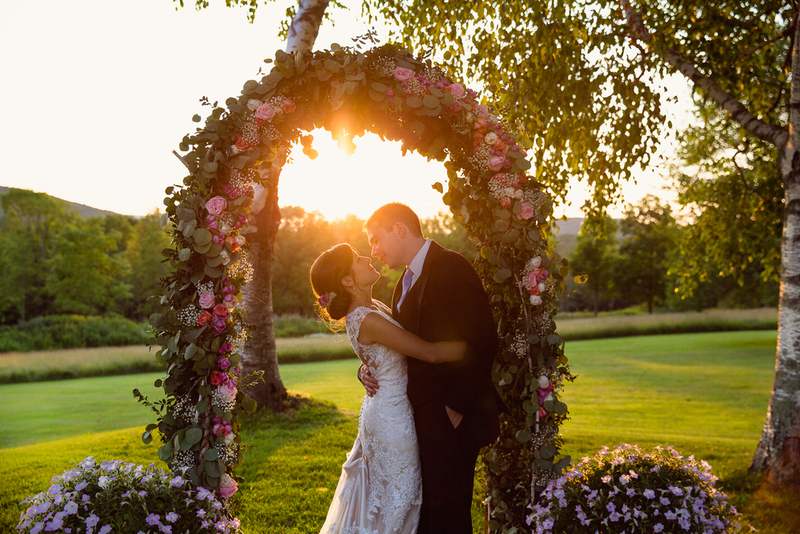 Christie and Matt were surrounded by the love of their family and friends as they all gathered in the sweetest location at Candlelight Farms in New Milford, Connecticut. Every detail from the day was handled with such care -- from homemade cakes and cookies, home grown flowers, and the most thoughtful service from family and friends -- to the gorgeous flower arch and hand painted signs created by Christie's Matron of Honor. Everything about the day felt special. Christie and Matt danced to Van Morrison's "Crazy Love" and as soon as the band started everyone was on their feet for hours after the sun went down. This was an extraordinary day for everyone in attendance and i am so happy to have been a part of it all. 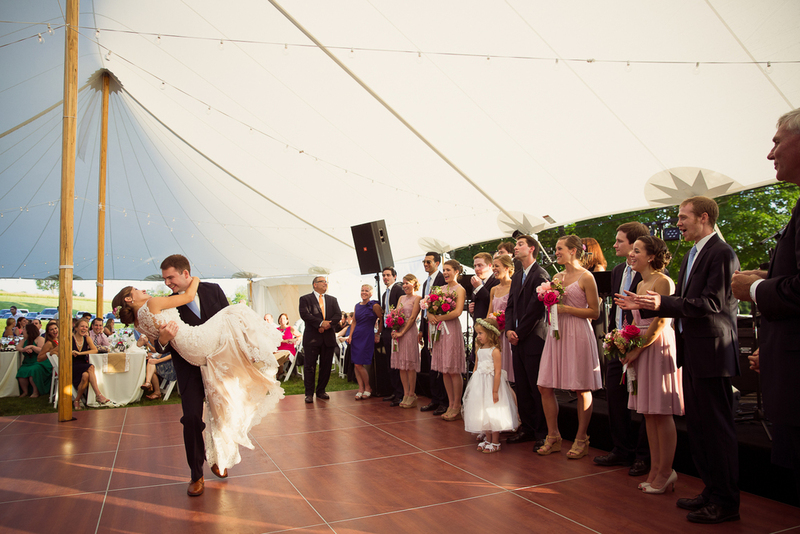 Christie and Matt… your love brings everyone around you such joy. You are so very fortunate to have found such love in one another and to have the amazing support from your lovely friends and family. I wish you all the happiness in the world! ** A very special thank you to fellow photographer and my lovely assistant Drew Smith. A few of her photos are in the mix!